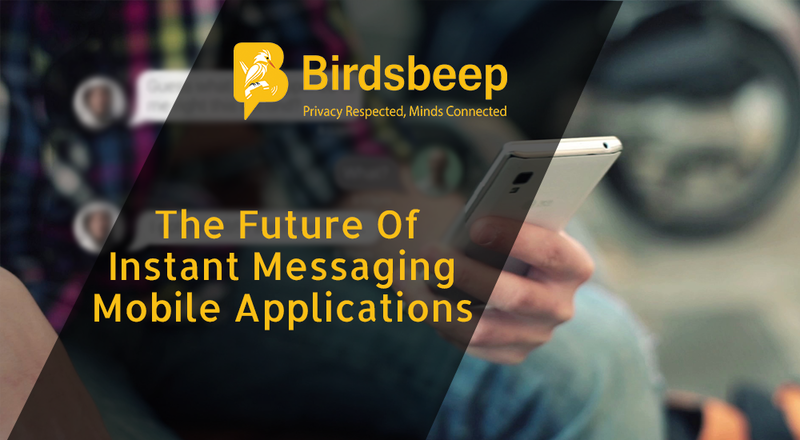 Businesses across industries are increasingly investing their time, money and effort into either designing and developing chat applications on their own or procure third party applications that can help them connect and collaborate with their audiences better. The objective is to ensure increased transparency in their corporate communication and channelizethe process of bridging the gap of confusion with awareness thus multiplying the scope of sales of a service or a product. 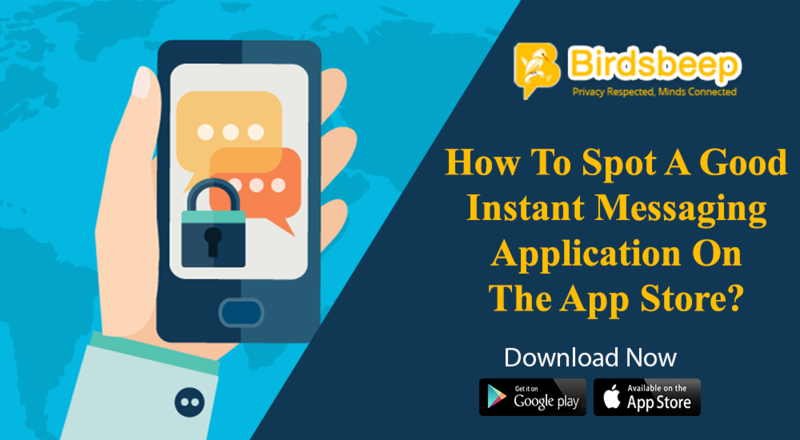 Please find below how chat application built for mobile OS like android is redefining the entire scope of corporate communication. By designing standalone business oriented chat application, a business can only focus on corporate communication and thus bring in channelized mechanisms to carry out transparent culture of business. By using corporate chat applications that deals in business communication, a business can avail increased data and pinpointed statistics about how their business is performing. This eventually reduces scope for errors and help a company make better decisions by working on the grounds that require change. A business chat application which is live can earn a set of standalone benefits; such as it makes way for real time communication, develop increased customer relationship, increase conversions and average order values. 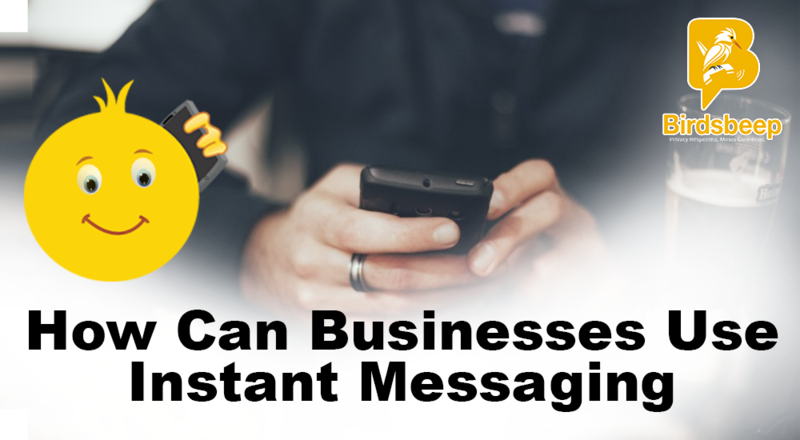 Therefore, using a chat application for business can have its own set of increased benefits. It can yield truly diversified benefits. 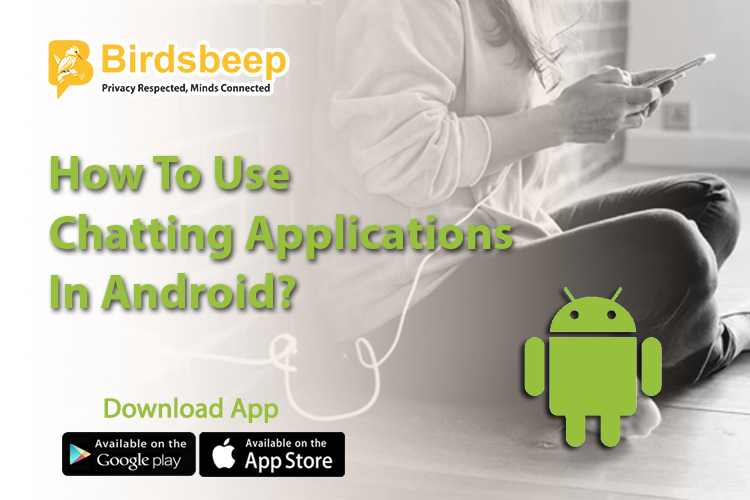 However; before using such an application, you should be defined about your needs, and then categorically choose an application that caters to your needs. If, as a business house, you design and develop your own application, it can be even better. 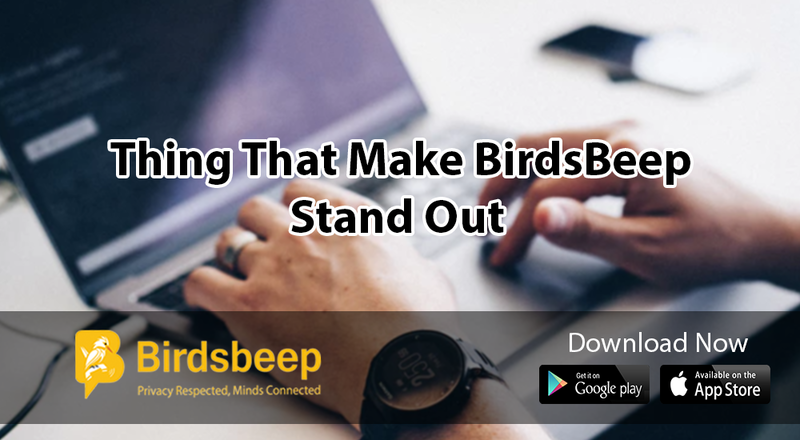 However, in case you want more control over your use of application, and need a channelized mechanism to carry out sophisticated communication system, the one thing that you can leverage on is third party chat application such as BirdsBeep.